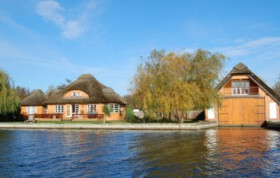 Riverside Rentals are thrilled to have been involved with Love the Broads for several years. 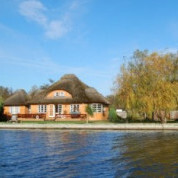 Our valued clients visit the Broads National Park for its stunning wildlife and unique environment. 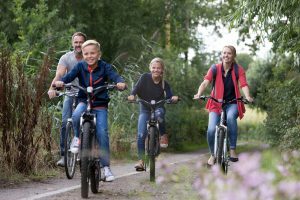 Like us, they want to see this amazing place remain special and wish to donate to Love the Broads to ensure that it remains so.